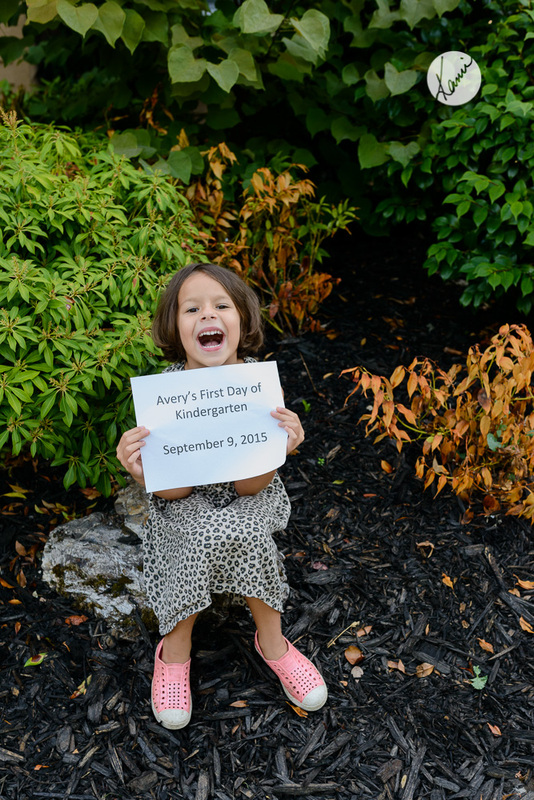 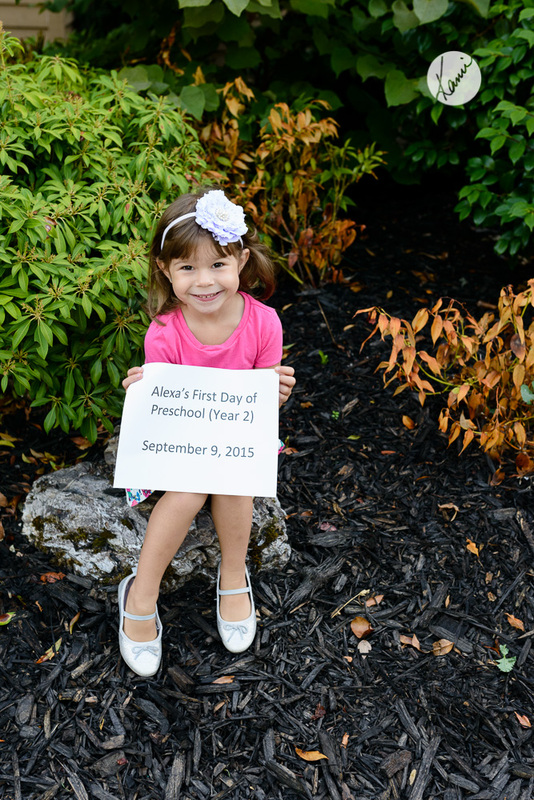 Today was a big day around here: Avery started Kindergarten! 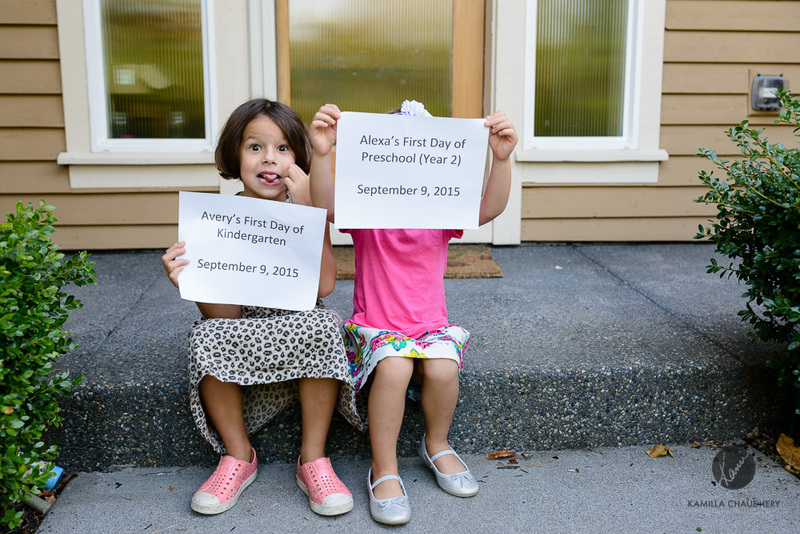 Both my girls were cool cucumbers at drop-off. 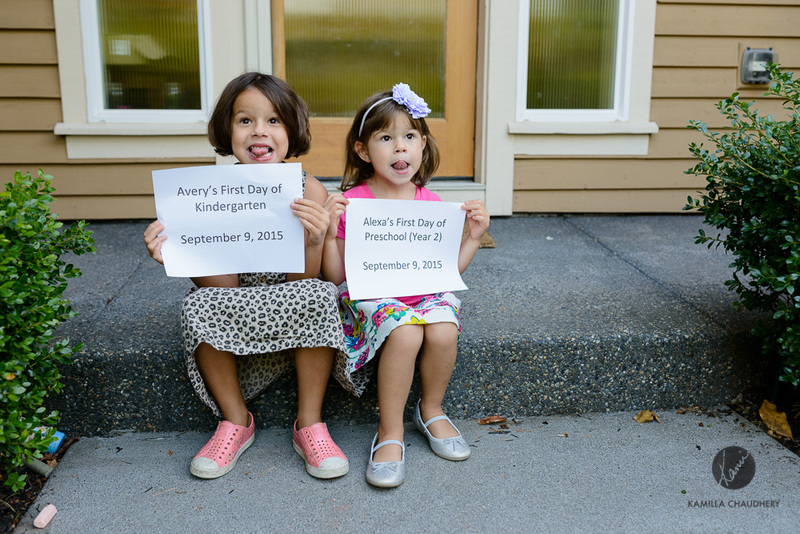 Avery told ME not to worry, and Alexa headed into school without even saying goodbye! 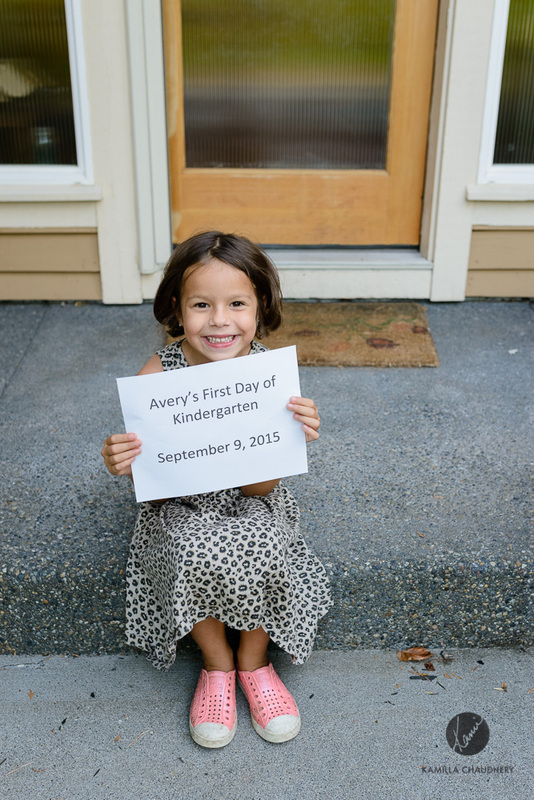 I am so grateful to have such confident girls. 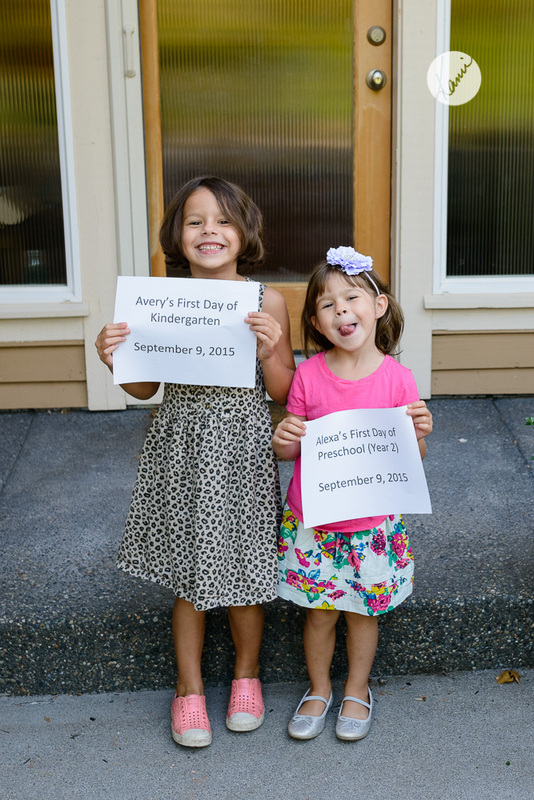 Here they are and their silly antics before we left for school.